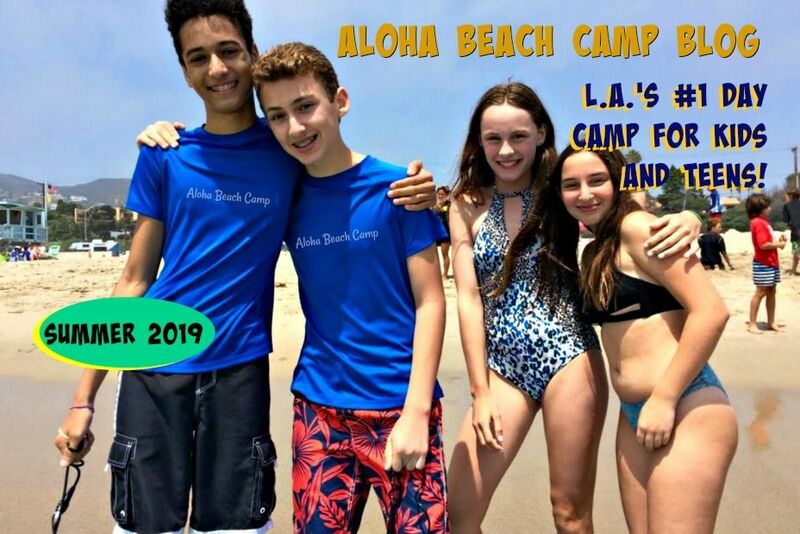 Los Angeles Summer Camp | Aloha Beach Camp Blog: Free Transportation Again this Year? Of Course! Free Transportation Again this Year? Of Course! 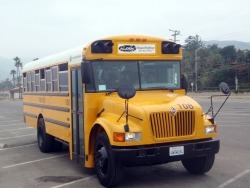 Riding the bus to and from camp with your counselors and fellow camp mates is part of the fun. 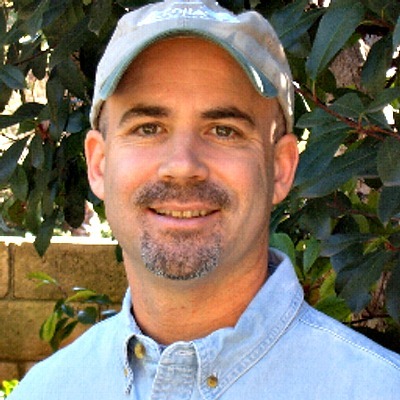 You're already paying for camp, so why should you pay more for transportation? Here at Aloha Beach Camp, the bus ride's always free!